Phase I of Peopling of America Center was completed, welcoming tourists to discover immigration from the Colonial Era, approximately 1550 until 1890, when Ellis Island originally opened. 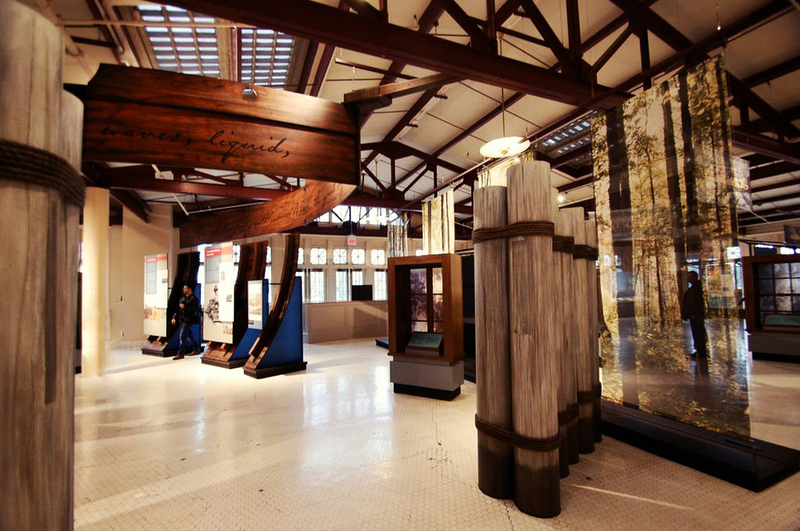 Interactive exhibits and presentations tell stories of the journey to America and efforts to build our nation. The American Flag of Faces, an interactive photo montage, has also been unveiled featuring pictures of families, past and present, that share the experience of being a proud American citizen.